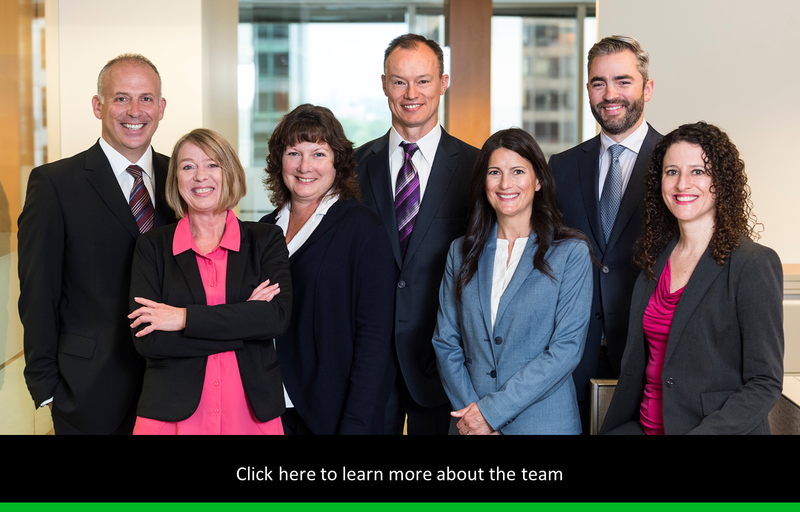 Ottawa Wealth Advisory Group is a part of TD Wealth Private Investment Advice, a division of TD Waterhouse Canada Inc. which is a subsidiary of The Toronto-Dominion Bank. 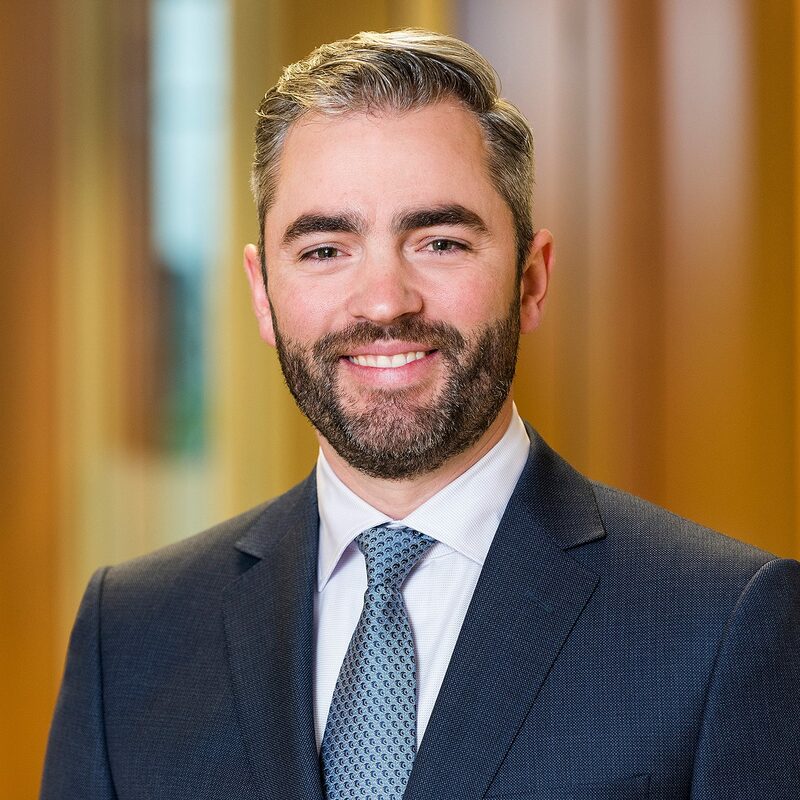 As Vice President, Portfolio Manager and Investment Advisor for the Ottawa Wealth Advisory Group, Alex leads the team’s investment strategy and portfolio management platforms. 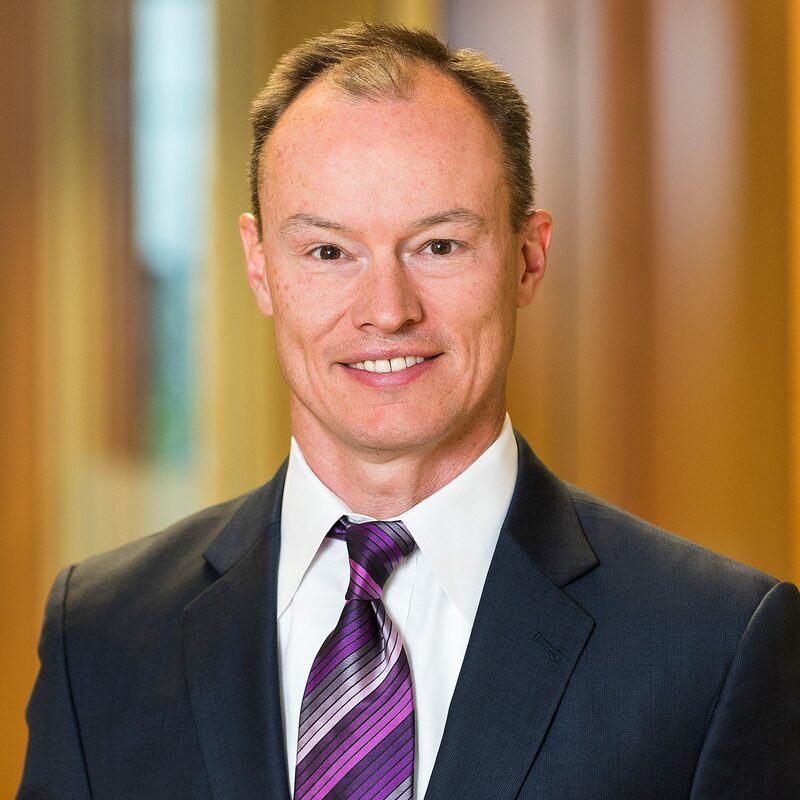 He strives to astutely select investments to help create a suite of proprietary model portfolios that we can leverage to address each client’s individual goals, objectives and risk tolerance parameters. Alex brings a key differentiating factor to our team – he is qualified to offer discretionary portfolio management for clients who opt to entrust their day-to-day investment decisions to him. Discretionary services empower Alex to take swift action on opportunities or downturns without waiting to receive permission from clients. This also keeps conversations centered on big-picture goals rather than individual trades. In addition to his role as our team’s Chief Investment Strategist, Alex also applies his extensive experience advising individuals and corporations and maintaining client relationships with dedication. Alex graduated from Santa Clara University in Silicon Valley and joined TD Wealth in 2003. He helmed his own investment group for 11 years before teaming up with Chris Martin and Dan Soublière to create the Ottawa Wealth Advisory Group. Alex holds the Chartered Financial Analyst (CFA) designation and belongs to the CFA Society of Ottawa. The CFA designation is considered the gold standard of financial designations by The Economist (February 2005) and the investment industry at large. CFA charterholders adhere to rigorous standards of ethics, transparency and continuing education. On a personal level, Alex enjoys coaching little league baseball and minor league hockey, as well as spending time outdoors with his wife and their three young children. Chris has been a trusted Investment Advisor with TD Wealth for more than 23 years. He was one of the three founding Investment Advisors who came together in 1994 to launch TD Evergreen, the entrance into the full service brokerage market by TD. Following several successful years, Chris was promoted to Vice President and Managing Director in charge of overseeing the Eastern Ontario region for TD Evergreen. After growing the business considerably, Chris redirected his efforts to focus exclusively on advising private clients. Chris is the first point of contact for potential clients in determining their individual wealth management needs and coordinates solutions and strategies with other team members and/or business colleagues. The extensive network of professionals with which he has surrounded himself helps to ensure that the appropriate solutions are delivered to his clients, and are updated as their needs evolve. We believe that Chris has a proven reputation for providing highly personalized investment counsel and wealth planning to high-net-worth individuals, families and businesses. Having experienced several market cycles, Chris has developed an effective investment perspective that aims to provide clients with a steady hand through market volatility. Together with his long-time colleagues, Dan Soublière and Alex Anderson, Chris launched the Ottawa Wealth Advisory Group at TD Wealth Private Investment Advice to help offer high caliber investment advice, extensive experience and first-hand knowledge of the major market cycles. Born and raised in the Niagara region, Chris came to Ottawa in 1988 to attend university and decided to remain and raise his family. Chris and his wife enjoy being physically active and involved in the activities of their three children, which includes hockey, football and soccer. 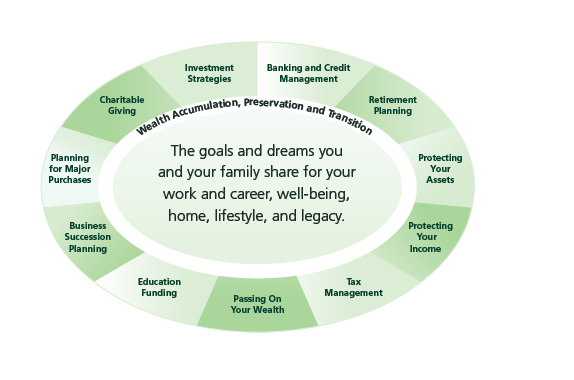 *Ottawa Wealth Advisory Group is a part of TD Wealth Private Investment Advice, a division of TD Waterhouse Canada Inc. which is a subsidiary of The Toronto-Dominion Bank. Dan began his financial career in 1995 as one of TD Bank Group’s very first Investment Advisors. 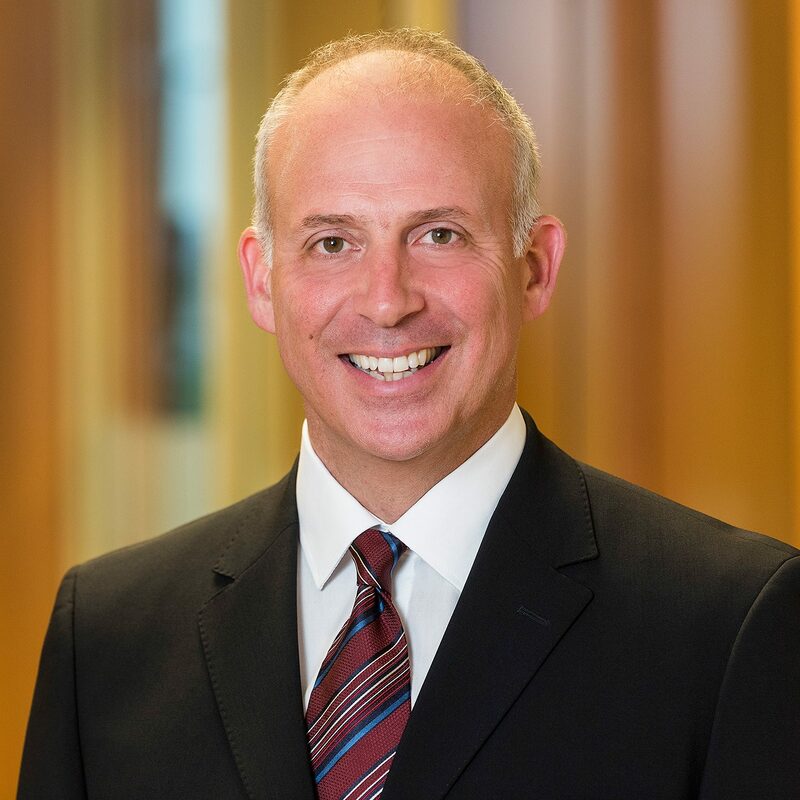 Following several successful years, Dan was promoted to Vice President and Managing Director of TD Evergreen in charge with co-managing the Eastern Ontario region. After growing the business considerably, Dan redirected his practice to focus exclusively on advising private clients. Today, Dan specializes in managing the assets of affluent individuals, corporations and charitable organizations. Together with his long-time colleagues, Chris Martin and Alex Anderson, Dan launched the Ottawa Wealth Advisory Group at TD Wealth Private Investment Advice to offer a high calibre of investment acumen, extensive experience and first-hand knowledge in the major market cycles. Dan’s goal is to focus on matching clients’ investment objectives to appropriate investments by utilizing dynamic asset allocation and risk management techniques while helping generate tax-efficient income for high-net-worth individuals, trusts and estates. Dan is experienced in tough market conditions and has strong relationships with key analysts, traders and research professionals who assist him by providing him with knowledge and access to pertinent market information. He monitors an extensive array of research resources to stay at the forefront of the fixed income and equity markets. His experience in his previous career working for various high-tech firms gave him valuable business experience and insight into the markets. Dan actively connects his clients to other TD Specialists in taxation, estate planning and charitable giving. Born, raised and educated in Ottawa, Dan is fluent in English and French. He is married and has five children. Together with his wife, Dan is enjoying the important and rewarding task of raising their family. 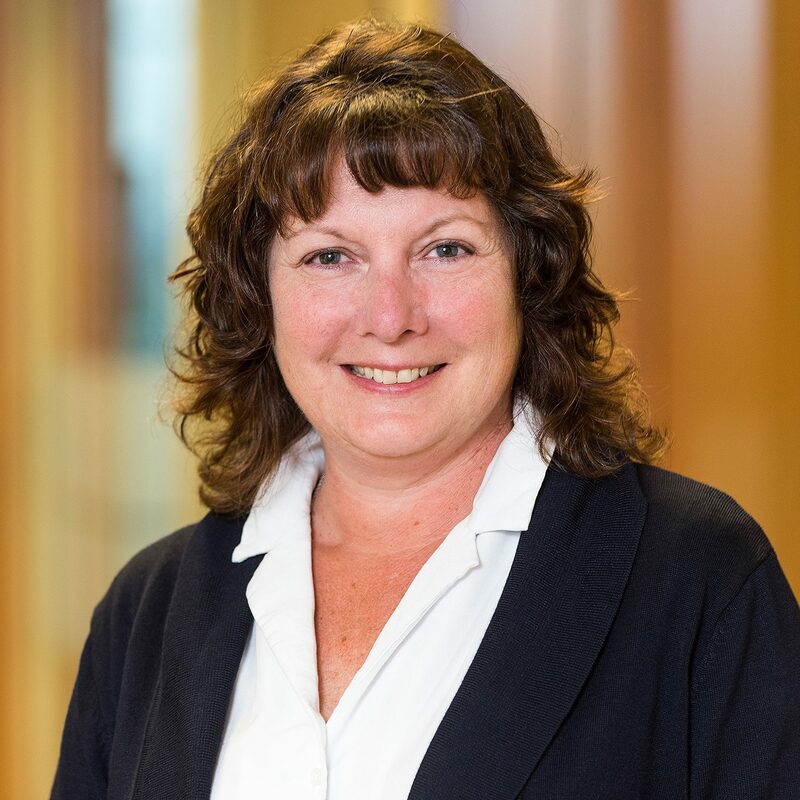 Prior to joining our team, Dawn spent 23 years gaining financial services experience with TD Bank Group. This included obtaining roles as Manager of Customer Service and Sales, District Manager of Investment and Banking Solutions, and Branch Manager for TD Canada Trust. Most recently, Dawn had the opportunity to open a new TD Canada Trust branch in her community where she was thrilled to meet customers and thrived at giving financial advice and counselling to both clients and employees alike. Dawn has been referring clients to Chris Martin for wealth management solutions since 1993 and joined his team in 2015. 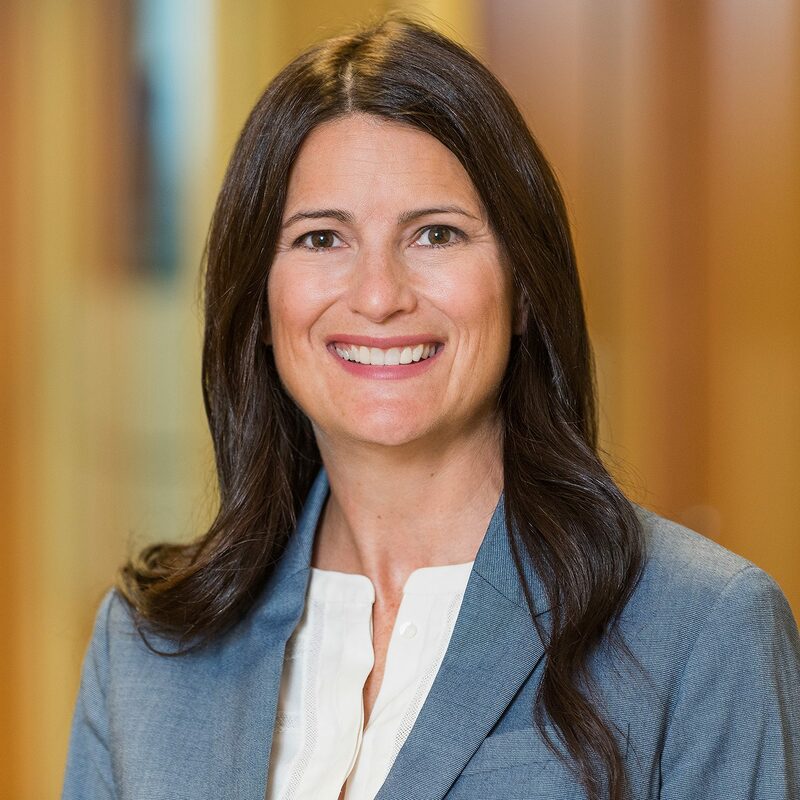 Dawn now plays a leading role in constructing and implementing wealth strategies and forging long-term relationships for the Ottawa Wealth Advisory Group in both official languages. She draws on her extensive knowledge of the industry and Personal Financial Planner designation while working closely with other members of the team to bring our clients highly tailored solutions. Dawn holds a Business degree from the University of Western Ontario. She and her husband have had the pleasure of living and working in the Ottawa community since 1993 and enjoy spending summers at their cottage with family and friends. Their two daughters keep them busy with competitive hockey, singing, swimming, softball and touch football. Lesley Gover began working with Chris Martin and Dan Soublière in 2004 and brings almost 30 years of industry experience to our clients. She is fully licensed to trade securities. 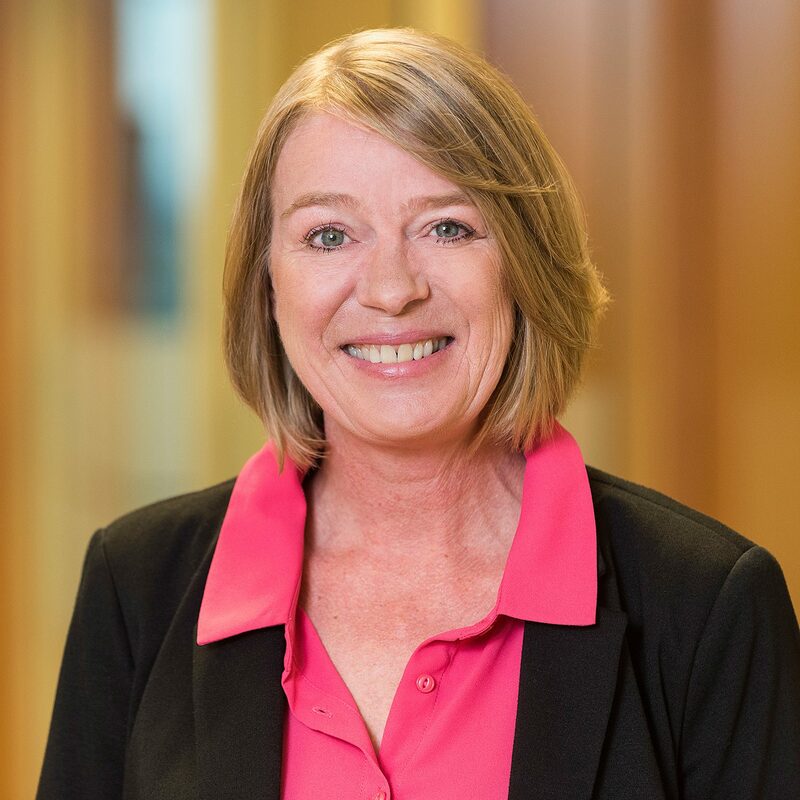 She fosters rewarding client relationships as your primary contact regarding new account applications, transfer documentation, day-to-day inquiries, scheduling, and all other administrative matters. We believe that with her knowledge, professionalism and exceptional client service skills, Lesley plays an integral role in enhancing your wealth management journey. Lesley and her husband have three children who are active in rugby, dance and soccer. She is an avid reader who enjoys cottage life and spending time in the great outdoors. She also loves being her husband’s number one fan as he drums in a blues band in the Ottawa and Kingston areas. Carol brings over 20 years of experience in the financial industry. She has worked with Chris Martin and Dan Soublière since 1996 and is responsible for our team’s trading and account activities. She also assists with corporate reorganizations and shareholder services. She is a graduate of Carleton University with a Bachelor of Arts degree. Carol’s knowledge and professionalism have earned her the respect of her colleagues and clients alike. Our clients rely on her to assist them in meeting their goals by addressing their unique circumstances. We believe that she provides exceptional service – gathering documentation for tax preparations, making contributions to RRSPs and TFSAs, managing RRIF withdrawals, issuing cheques and depositing investment capital in an effort to simplify our clients’ busy lives. One of Carol’s favourite pastimes is climbing mountains with Dream Mountains Foundation to raise money for leading charities. She has climbed all around the world – in locales including Africa, Nepal, Chile, Argentina, and California. Carol also enjoys skiing with her husband and two girls at Mont-Tremblant. Gloria joined TD Bank Group as we launched onto the Canadian investment landscape with TD Evergreen in 1993. Gloria began as a Branch Administrator before joining the Anderson team as a Client Service Associate. 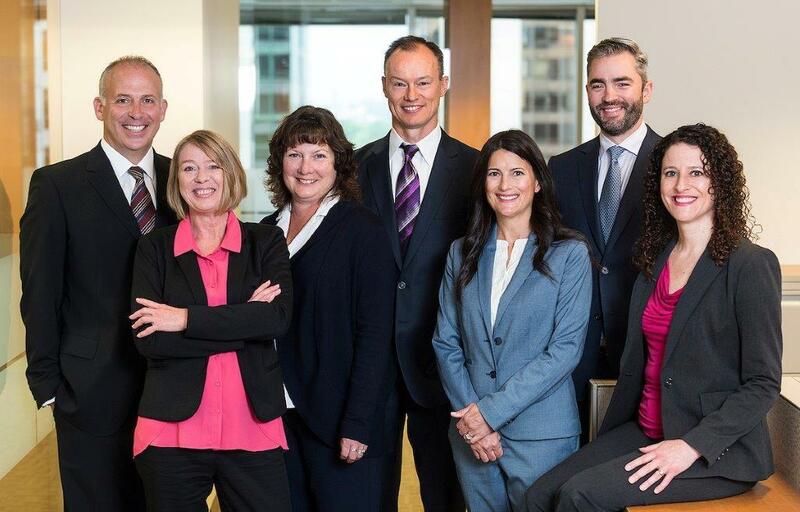 In 2017, Gloria and Alex joined Chris Martin and Dan Soublière to form the Ottawa Wealth Advisory Group. 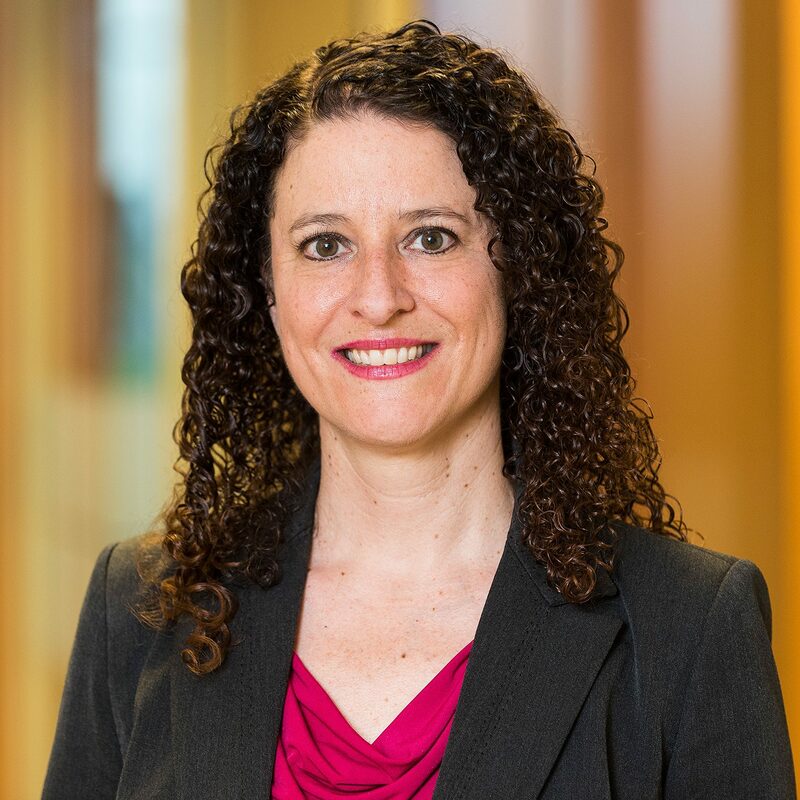 Currently supporting Alex Anderson, our team’s Portfolio Manager and Chief Investment Strategist, Gloria helps to transition clients to our Privately Managed discretionary platform. In this role, she assists in the creation of Investment Policy Statements, preparation of quarterly reports, monitoring of clients' portfolio parameters, and model trading. Gloria prides herself on forging close connections with our clients and their families to provide truly personalized service and an enjoyable wealth experience. Before joining our industry, Gloria helped people in a different way. She graduated from the Childcare Worker Program at St. Lawrence College to work with adolescents with physical, social and behavioural challenges.Her early career was dedicated to helping developmentally delayed teens in Kingston to transition to an independent life. Family is central to Gloria’s life. She and her husband of almost 30 years have a grown son and daughter. Gloria and her husband enjoy travelling and spending time with their family.